With a fresh new look for the Asda Foundation, we’ve looked at the way we give back to organisations in your community to make it as rewarding and simple to use as possible for you! We have brought this new look to our Green Token Giving for nominating, voting for and giving back to local organisations. 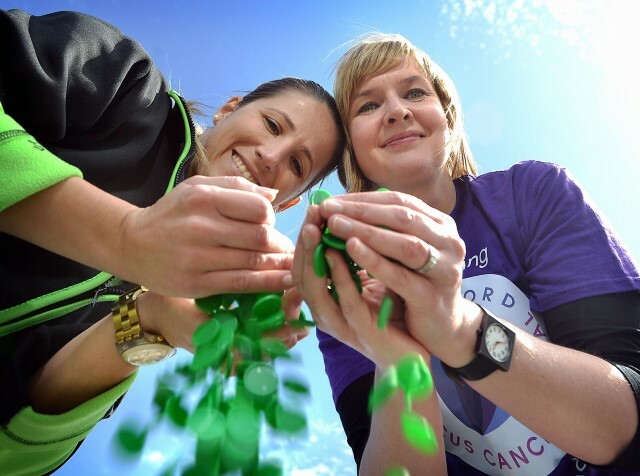 Each year we invest over £1.2 million, in over 5,000 charities and good causes throughout the UK around our stores. So join us in giving back, and use your green token every time you shop. It’s now even easier to nominate a charity or local good cause simply click on the link below which will take you to the nearest store locator page which have the Green Token Giving Programme in store or visit the store and complete a ‘Nominate a Cause’ Card. Successful nominations will be on the Asda Foundation board in selected stores, simply pick up a token at the checkout, and pop it in your chosen charity every time you shop!